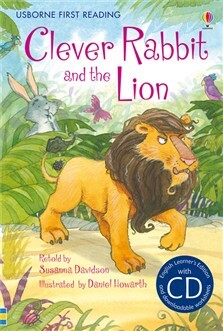 Lion wants to eat up all the animals in the jungle, but Clever Rabbit has a plan to stop him. An amusing story for elementary level students (CEF level A2), based on an old folktale. Includes several pages of reading related puzzles.